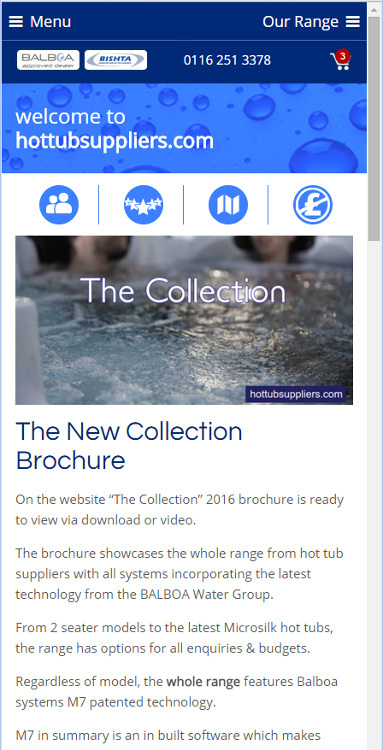 When selling a luxury item such as a hot tub the focus has to be on quality. 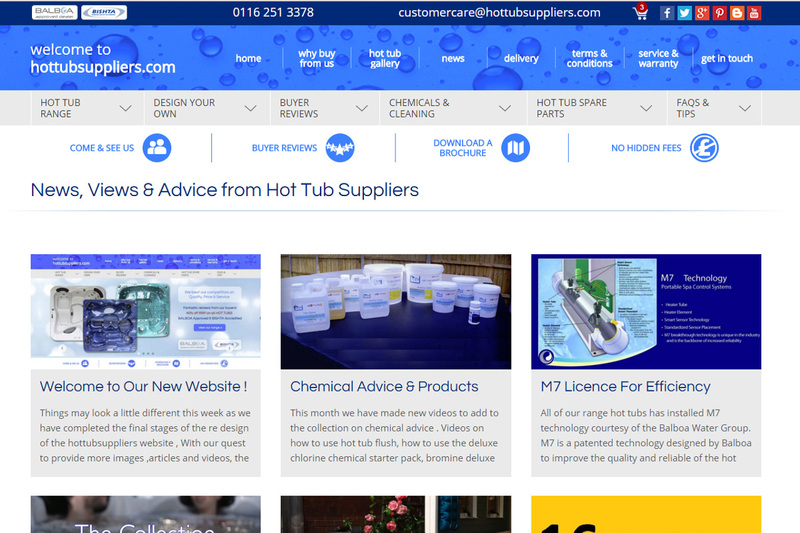 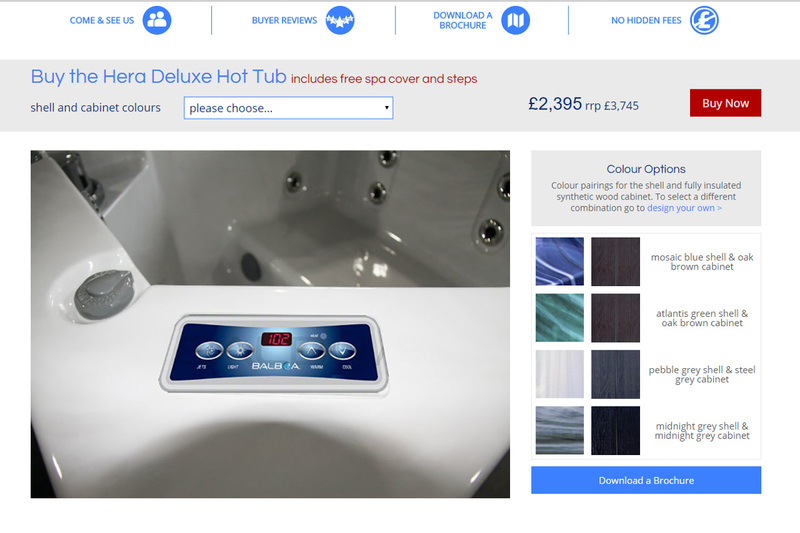 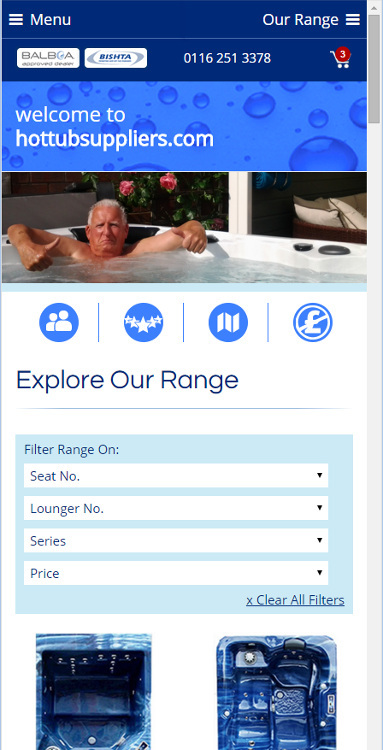 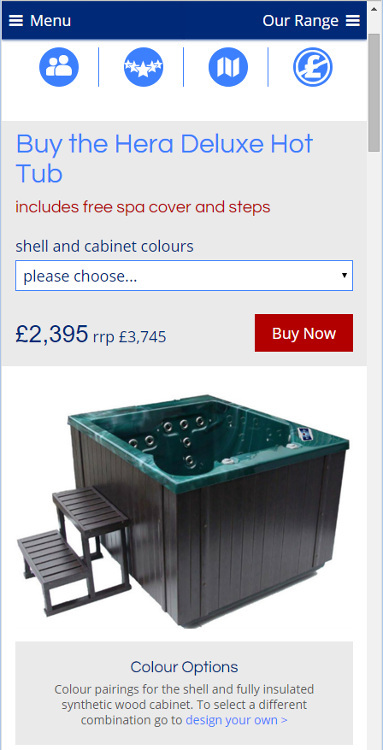 The products almost sell themselves, and so the website focuses on displaying the hot tubs as elegantly and clearly as possible. 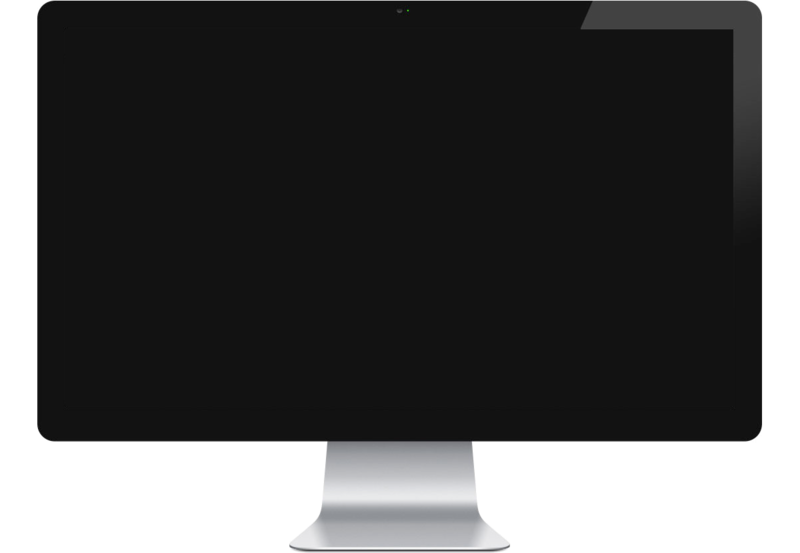 Large hero banners and video are incorporated throughout the site to great effect. 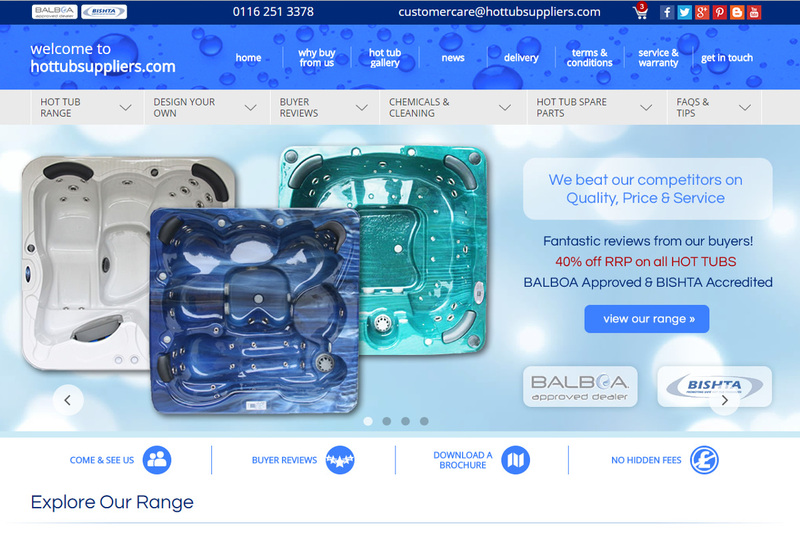 The site also incorporates a range of advanced checkout features including the option for buyers to pay an initial deposit up-front and then pay the balance of their invoice later, all fully integrated into the website checkout.